It’s the most wonderful time of the year and as a special gift we are offering all of our themes across ThemeForest and CreativeMarket at 50% of their full price. Prices are already discounted ready for you to buy, no need for any discount codes! Offer ends at 12:00 GMT Thursday 15th December 2016. We’ve just released a major update for MeanThemes Tools, version 3.0.0. If you are upgrading and you use the following themes, please make sure read on, if you’re unfamiliar with updating plugins, scroll down to the “Updating…” section below. For the majority of our themes you won’t notice any difference, if you are using Color, Fitly or Youthy you will need to upgrade your theme to the latest version in tandem with updating the MeanThemes Tools plugin. If you do not update both to the latest version, you will lose the ability to edit some parts of your website. 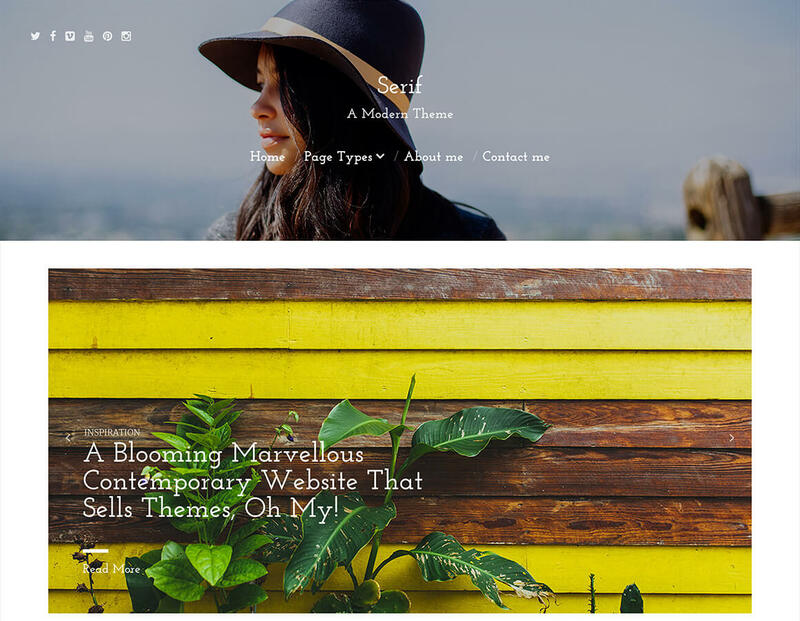 Serif will bring a modern and delightful feel to your blog. Every single detail of the design has been taken care of to make sure your website will look tip-top. Comments Off on We’re giving away our latest theme! 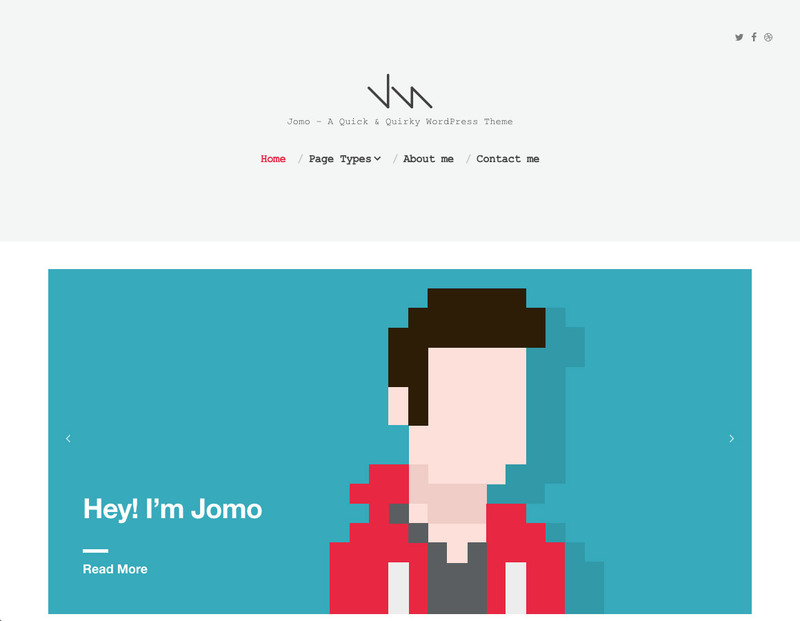 To celebrate going over 5,000 sales of our themes we’re giving away our latest Theme, Jomo for WordPress. Comments Off on We’re now on MOJO! We’ve been busy the past month or so testing out a new marketplace, MOJO Marketplace. If you haven’t already heard about it, please check it out. They have a great range of WordPress themes plus some really exciting features.